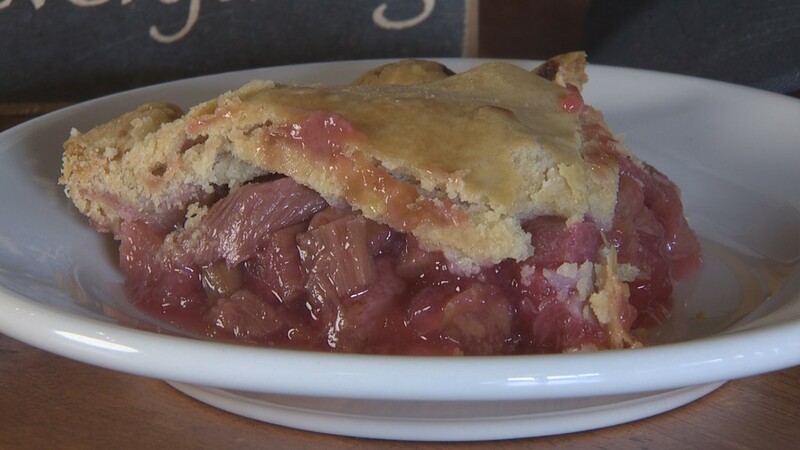 SNOHOMISH, Wash. — Snohomish Pie Company owner Jenny Brien knows pie and the people who buy pie. So what does the pie you order say about you? "I can always tell when someone is trying to impress somebody," says Brien. "I know they're going to go for the Apple Berry Crumb." 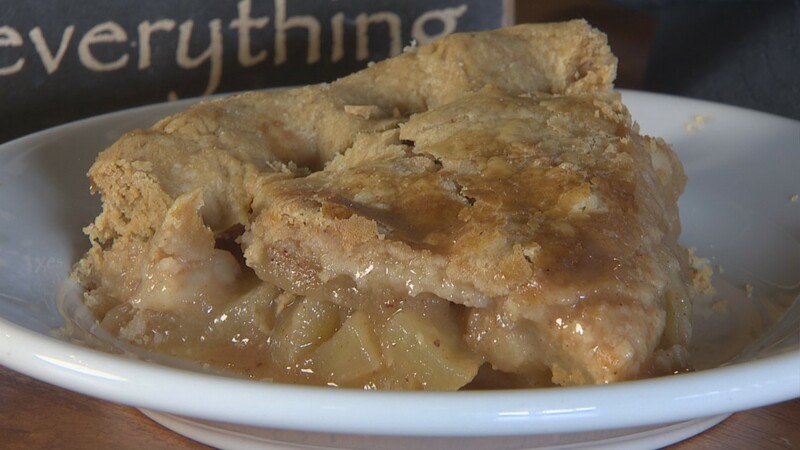 Those who love apple pie tend to be traditionalists, according to Brien. "The person who's not really a risk taker. They know apple pie. They grew up with apple pie." For those feeling nostalgic, it's strawberry rhubarb. 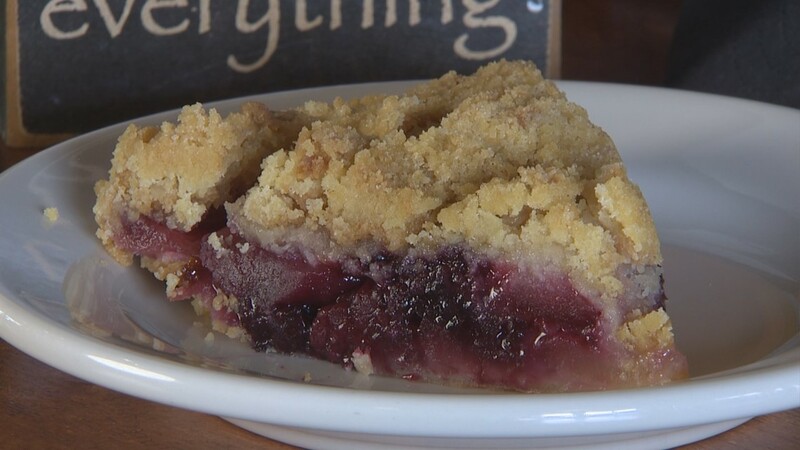 That's the favorite pie of Shelby Beeman, who works with Brien at Snohomish Pie Company . She says she's able to connect with customers by sharing her memories with them. "I'll be like, 'Oh my gosh, my grandma used to grow rhubarb' and they're like 'mine too.'" says Beeman. "That's usually what I run into asking customers why they like it." 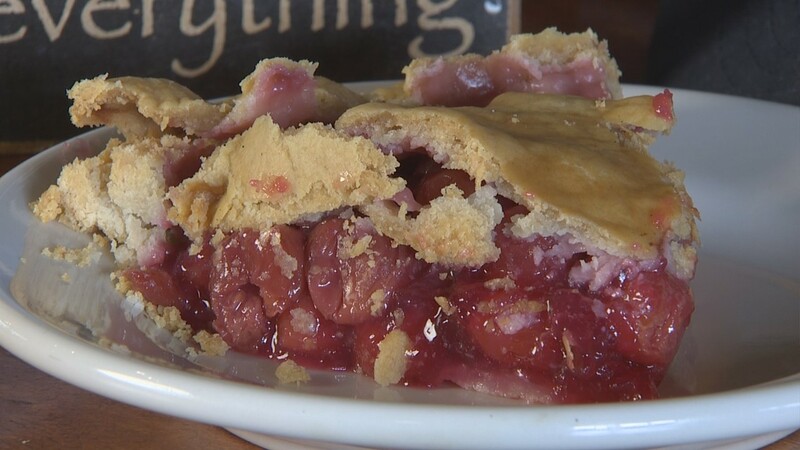 There's also a pie for outdoor enthusiasts. "Our bicyclists love our Northwest Berry," says Brien. "PNW people are definitely going to go more towards that. Maybe it's the oatmeal that makes them feel like it's healthier. I don't know." And what about cherry pie? According to Brien, that breaks down to men versus women. "Men. Men love cherry pie," she says. 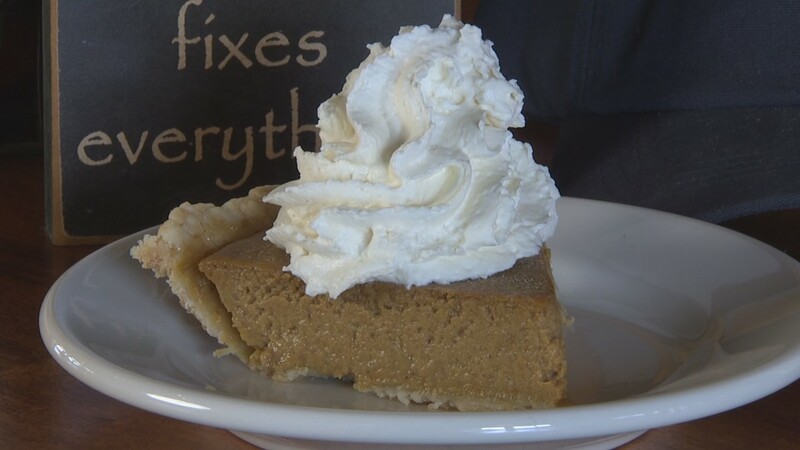 Finally, for that person who loves fall there's pumpkin pie. "It's very basic," Brien jokes. "We'll get people coming in here with their scarves on and in their boots and Pumpkin Spice Lattes and buy their pumpkin pie." 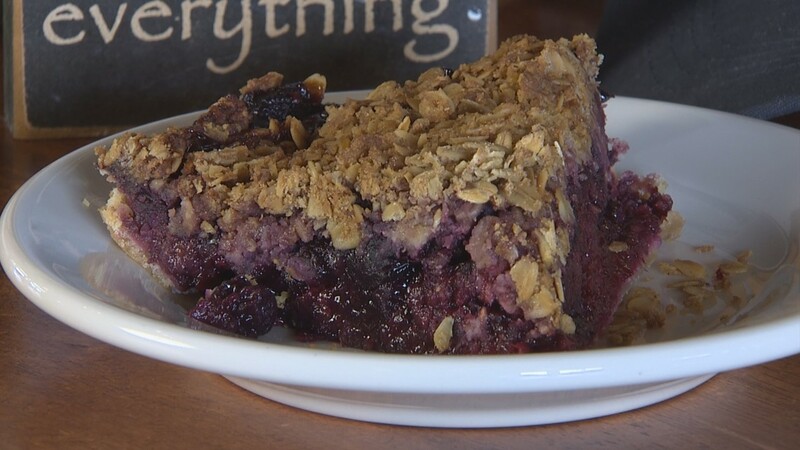 Snohomish Pie Company (915 1st St, Snohomish WA 98290) won BEST PIE in 2018's Best of Western Washington viewers poll. KING 5's Evening celebrates the Northwest. Watch it weeknights at 7:30 or streaming live on KING5.com. Connect with us via Facebook, Twitter, Instagram or Email.